If you are thinking about taking out a loan it is important to understand the different products and providers in the market. 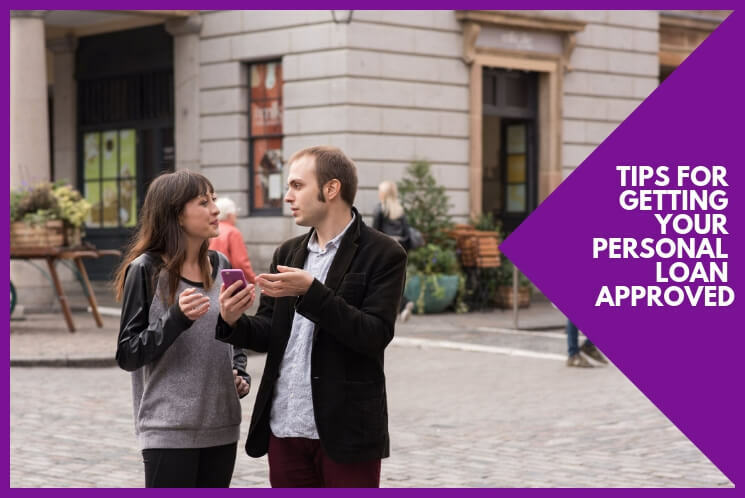 Personal loans are the most common type of borrowing and may be one of the biggest commitments you will make. 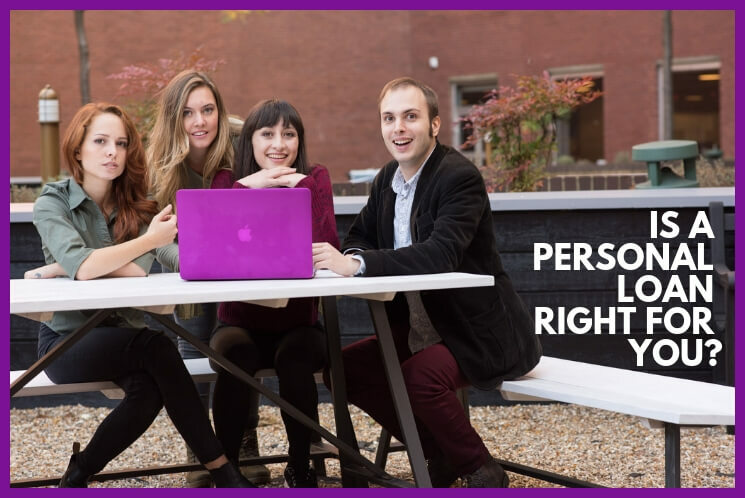 Personal loans are financial products designed to help people borrow a sum of money that is paid back over a fixed period of time. 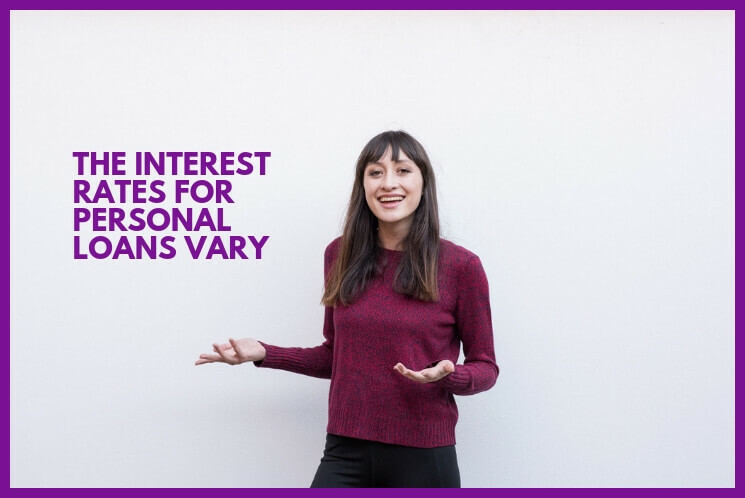 Interest rates for personal loans can vary from lender to lender. Your personal details and credit score are important and can have an impact on the type of loan offer you may receive. Personal loans are forms of unsecured finance, meaning they are not tied to any form of collateral, such as your home or car. This is unlike a secured loan where if you do not meet your monthly repayments the assets used to secure the loan can be used to recover the outstanding balance. With hundreds of providers both online and on the high street, there are many options to consider. 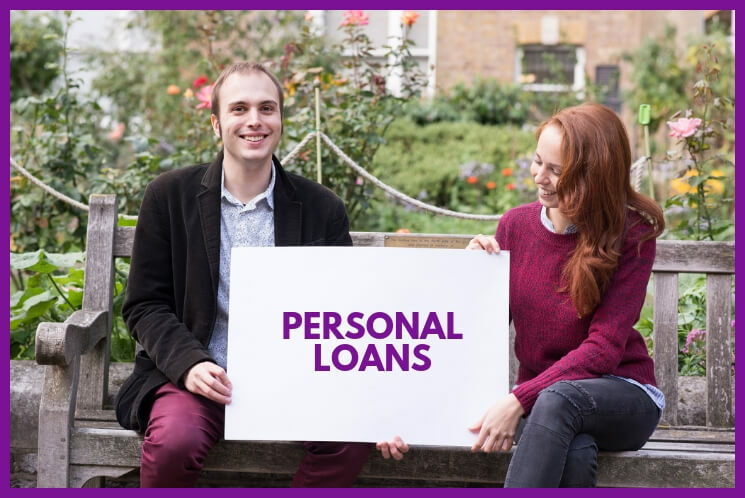 Personal loans typically facilitate credit applications between £1,000 and £25,000, which are then repaid over fixed periods, normally between 12 and 60 months (dependent on the lender and subject to status). When you apply for a personal loan, the lender will assess your application in detail and consider the potential risks of lending you the money you need. If all goes well and you are approved, you will receive the amount of money you applied for. To apply you can either approach a lender directly or use a credit broker. 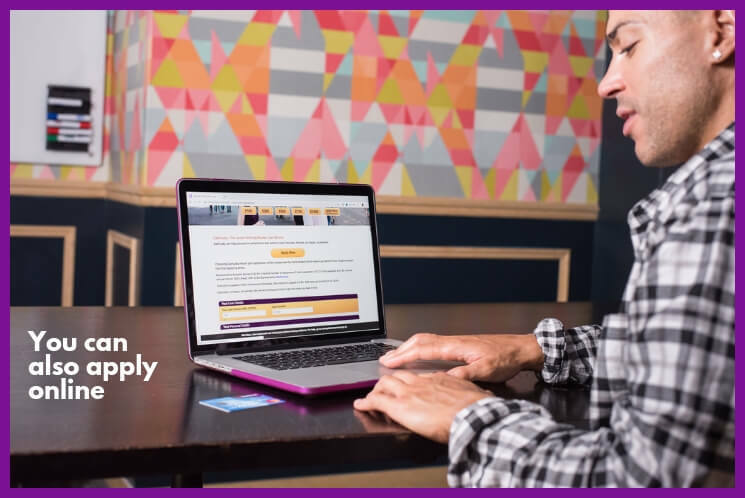 A Credit Broker will present your application to a panel of authorised lenders, saving you time and hopefully money as they can often source better deals. 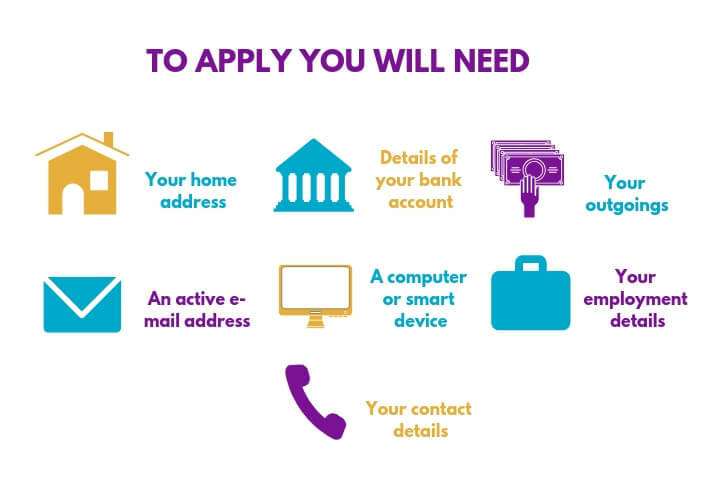 If your application is approved, you will repay the sum borrowed, plus any interest, over regular monthly repayments. The timeframe of your loan obligations will be determined by the specific terms of your loan agreement. What are the interest rates for Personal Loans? The interest rates for personal loans vary. The interest rates you will be offered will ultimately be decided by your credit rating and affordability assessment. A lower credit score will generally mean a lower rate of interest. 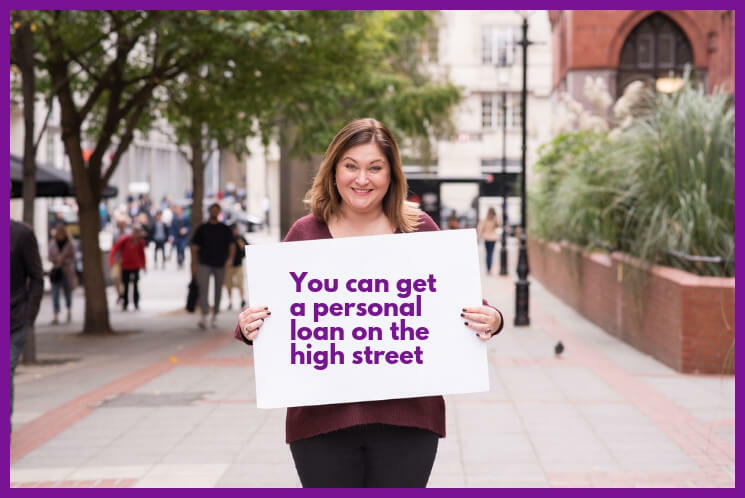 You can apply for a personal loan in many ways both on the high street and online. You should always compare personal loans providers and offers to make sure you get the best deals. Approaching a bank or building society directly may seem the most straightforward avenue but it can restrict your options and take time to complete the process. 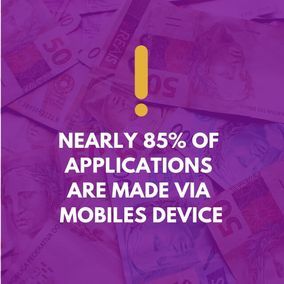 If you are not successful you will have to start the application process again and if you have been recently credit searched, it may impact the success of your next application. There are many online loan providers, including the major banks and building societies. The process is normally quicker and more efficient than applying in person. Online providers can also accept documentation electronically, meaning The entire process can be managed without you having to even leave your home. Most personal loans are designed for individuals with a reasonable credit history. However, some providers offer personal loans for bad credit. 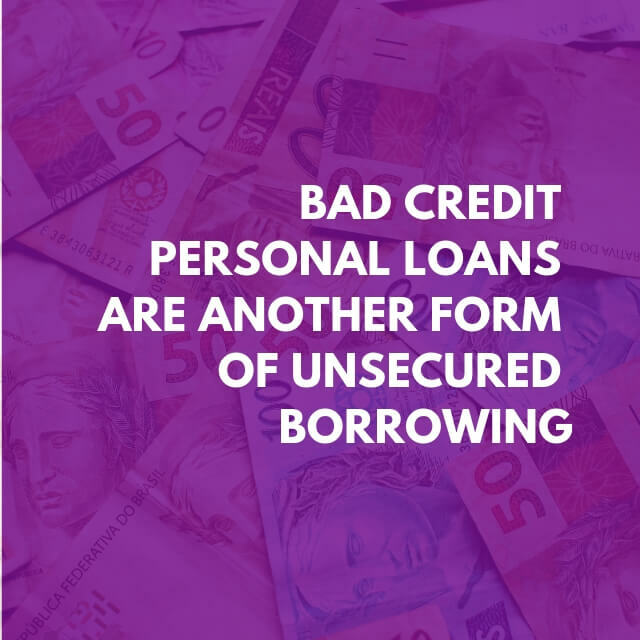 Bad credit personal loans are just another form of unsecured borrowing, but the interest rates may be higher and maximum loan amounts more restrictive. If you have a less than perfect track record. Read our guide to gain an in-depth understanding of this topic: loans for bad credit. When you take the time to make a loan application, the last thing you want is to have your application refused. Before you apply for a loan, here are 5 tips to maximise your success. Check your credit rating. The better your credit rating, the higher your chance of getting approved. You can check your credit rating for free online through many credit reference agencies. You should also check your credit file for accuracy as sometimes details can appear that have nothing to do with you. If this is the case, you should make sure you clean up your file before making any applications. Research the minimum income requirements. Lenders will often specify a minimum income requirement for different loan amounts and if your salary isn't sufficient it may be a wasted venture applying now. Loan purpose - is yours allowed? If you are in any doubt you should contact the lender first to make sure they will lend the money to you. For instance, many lenders have recently banned cryptocurrency as a suitable reason to take out a loan. Do you meet the employment requirements? Do you need to have been in the same job for a period of time or show a regular income? See what the lender requires before you submit your application - particularly if you have recently started a new job? Don’t hold multiple loans - If you have many credit obligations it will likely reduce your attractiveness to a lender. Loan providers want to make sure you can pay back the money and multiple loans don’t give a great impression. It may be worth looking to consolidate loans instead of applying for another. 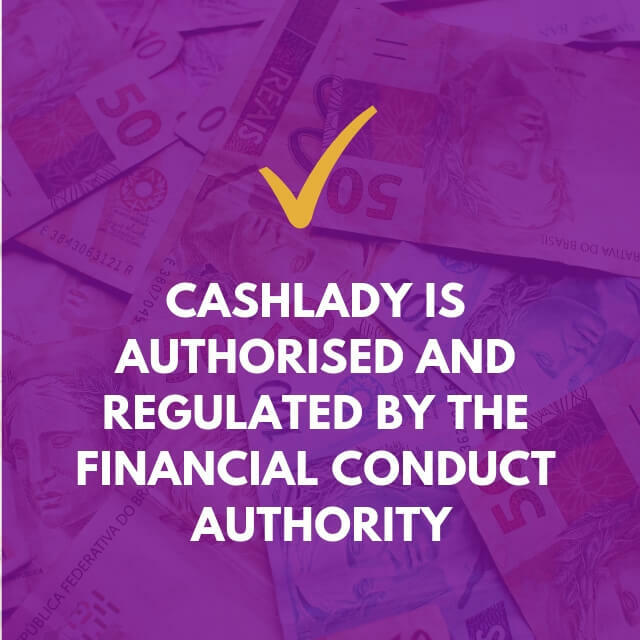 CashLady is a member of the ICO (which means that we look after your data with care). We have won awards for the way we operate. This includes being a finalist in the Consumer Credit Awards 2017. Also, being named as the Best Credit Broker 2016 by Smart People Money. We also have many happy customers who sing our praises – read their reviews on Smart Money People & Reviews.co.uk. I wish to opt in to SMS and email marketing.